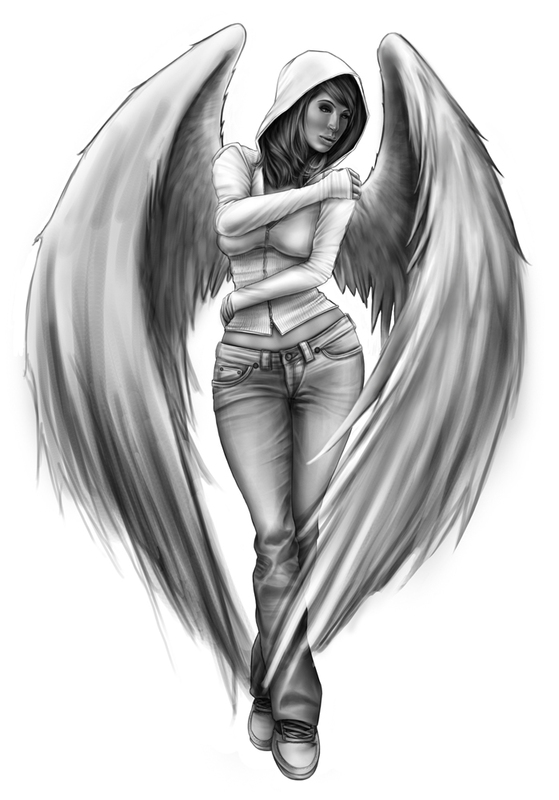 It’s late at night and spent an hour or so working on the wings… just like the red bull commercials.. SHE HAS WINGS!!! Or is that more of a tampon commercial? errr, whatever… WINGS, i tell you! WINGS!! !